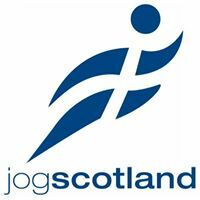 The inter district cross country championships took place yesterday at Holyrood Park in Edinburgh. The east of scotland had a very successful day winning 7 of the 8 team races and having 6 of the 8 individual winners which must be one of the best performances from the east team in the history of the event. 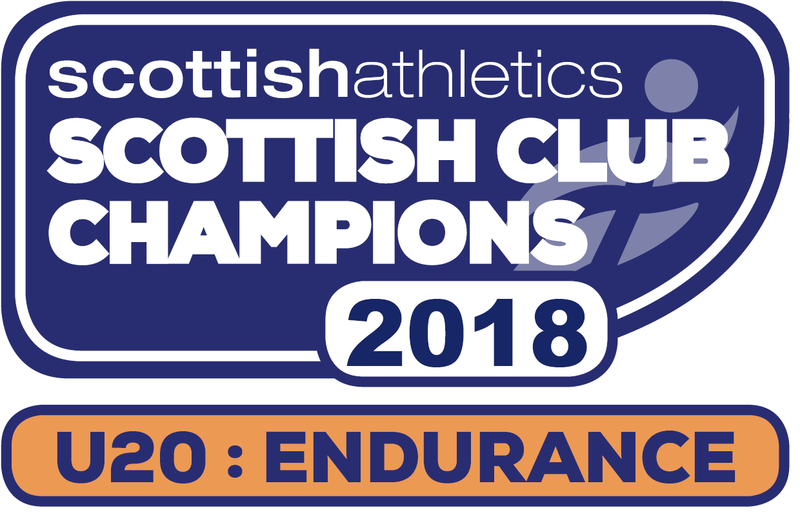 As mentioned in a previous post Lasswade AC was well represented with seven athletes from Lasswade AC representing the east team. Ross Wolfenden earning his first district selection ran well in the U13 boys to finish in 29th place. Last years U13 boys winner, Harry Henriksen moved up to U15 boys age group and after a poor start rallied on the seconds lap to finish just outside the top 10 in 12th place. 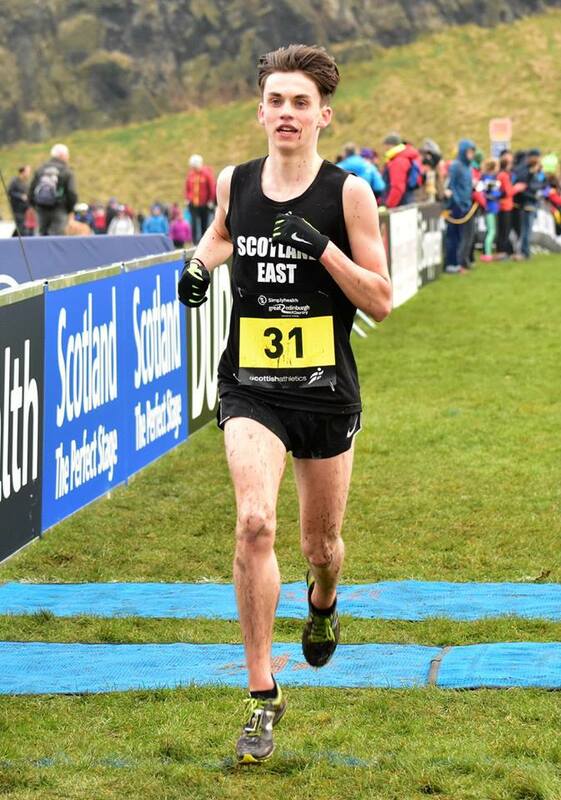 In the U17 men Christian Graham continued his outstanding season when he cruised to victory (photo courtesy of Neil Renton). Christian Graham wins Inter District XC Championships! Clubmate Magnus Tait having missed a few weeks with a back injury also ran very well to finish inside the top 10 in 8th place. In the U17 women Sarah Tait continued her improving season to also finish inside the top 10 in 9th place. 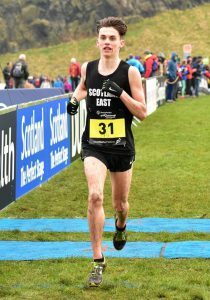 In the senior races both Ross Matheson and Lauren Dickson (U20) earned late call ups to the team. Ross finished 22nd in the men’s race with Lauren who has not been feeling 100% this week finishing 43rd overall (11th U20).